Using anonymous LLCs, Fox News host Sean Hannity has been, for years, aggressively buying and building a vast portfolio of properties in mostly blue-collar neighborhoods. Though in the weeks following this revelation, Hannity has worked hard to paint himself as a compassionate owner investing only in areas that “otherwise might struggle to receive such support,” tenants at his various Georgia properties have suggested otherwise. One such complex in particular, a 112-unit in West Atlanta saw 94 total evictions filed just last year alone. Susan Reif, the head of the Eviction Prevention Project publicly funded by the Georgia Legal Services Program, has suggested this unusually high pattern may be being used to generate revenue. 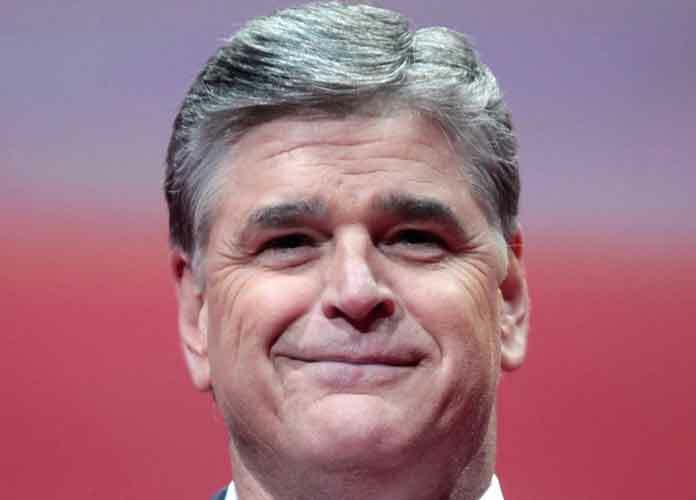 Under Georgia law, records show that for Hannity’s properties, an unpaid cleaning fee is enough to constitute an eviction filing with the court. Veronica McCoy, who had managed one of Hannity’s properties for four months in 2016 said that the company held “a very low tolerance for not paying rent.